The legends of Jews and all Jewish history are now confined to Israel. The traditions and folklores say that the Jews are biblical descendants of Abraham, Jacob and Isaac, who dominated the land of Canaan from the 18th century BC. During the Roman era, the Jews got scattered around the world and since then they have often visited the holy land of Israel to pay respect to their holy shrines or walk through the ancient alleys on which their ancestors had once walked by. Jerusalem is unrivalled and extremely holy when it comes to exploring something ancient and legendary. With so many places of interest, like the Dome of the Rock, the Church of the Holy Sepulchre, and the Western (Wailing) Wall, spending a full day here won’t be a problem. 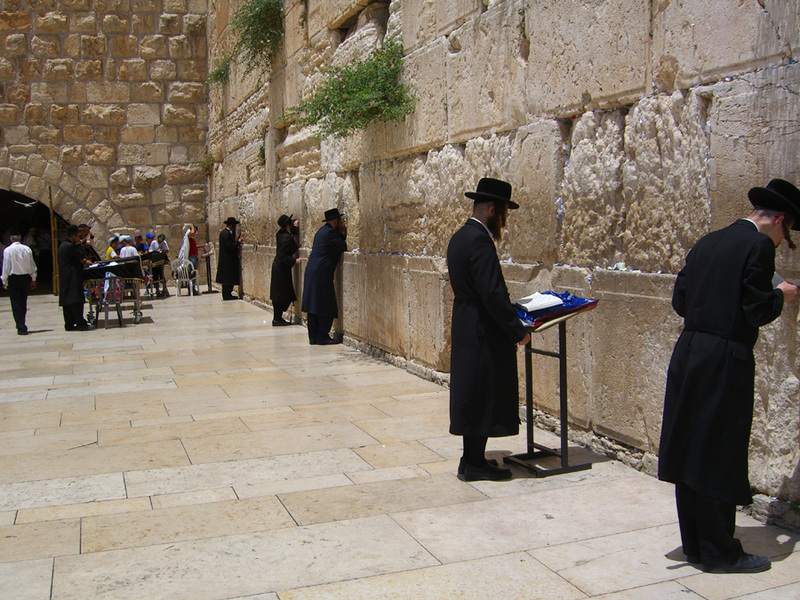 The wailing Wall, also known as the Western Wall is one of the holiest places in Judaism and people all over the world comes here to slip in wishes written on paper through its ancient rough cracks. A trip to Jerusalem is not completed without visiting Yad Veshem, which is the world’s largest and most popular Holocaust Museum. Setting your foot inside this massive structure will fill you up with overwhelming emotion and sadness. 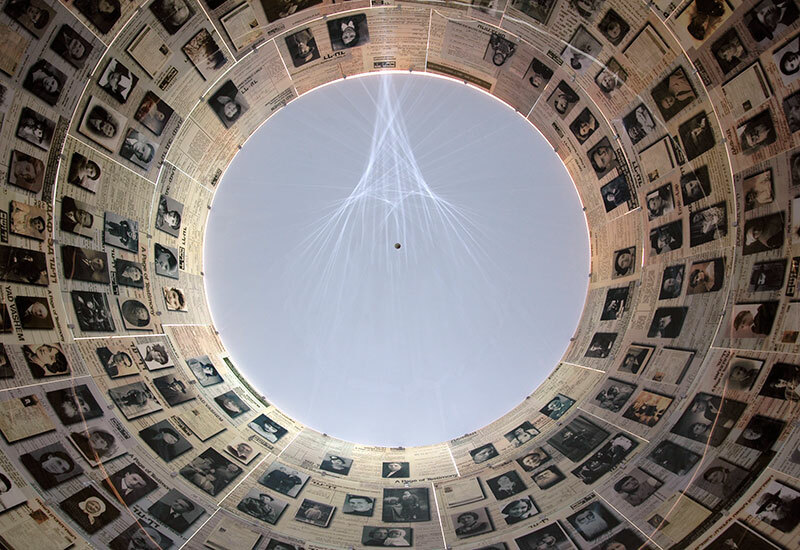 Besides being a poignant memorial, Yad Veshem also serves as an educational centre. Savour your eyes through countless artifacts, multimedia presentations, myriad survivor testimonies and illustrative pictures. 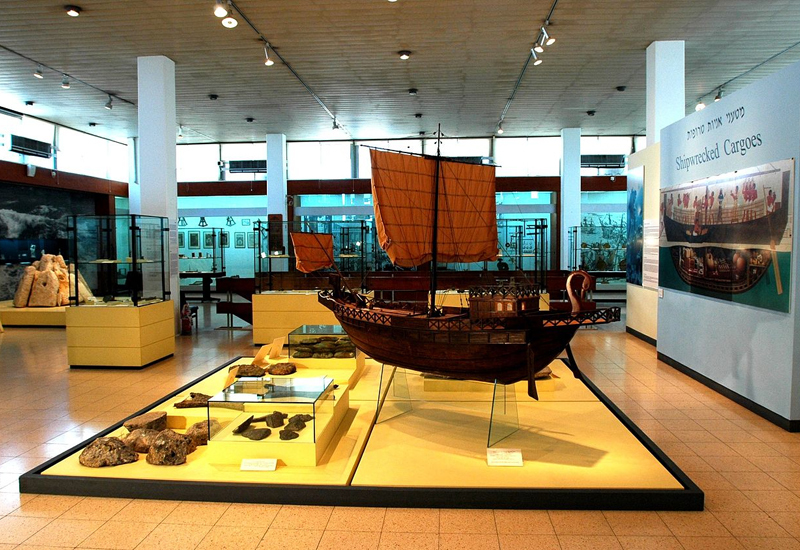 If you are a lover of sea then you must visit this enthralling museum of National Maritime in Haifa, seated on the northern tip of Mount Carmel. To learn about a deeper relationship between humans the marine life, there can be nothing better than visiting the National Maritime Museum. The museum boasts of more than 7000 artifacts, such as potteries, coins, ship models, seals, ancient travellers’ maps and engravings. It’s time to look back and pay homage to your ancestors who had laid the foundation of such stunning piece of architecture and handiwork. 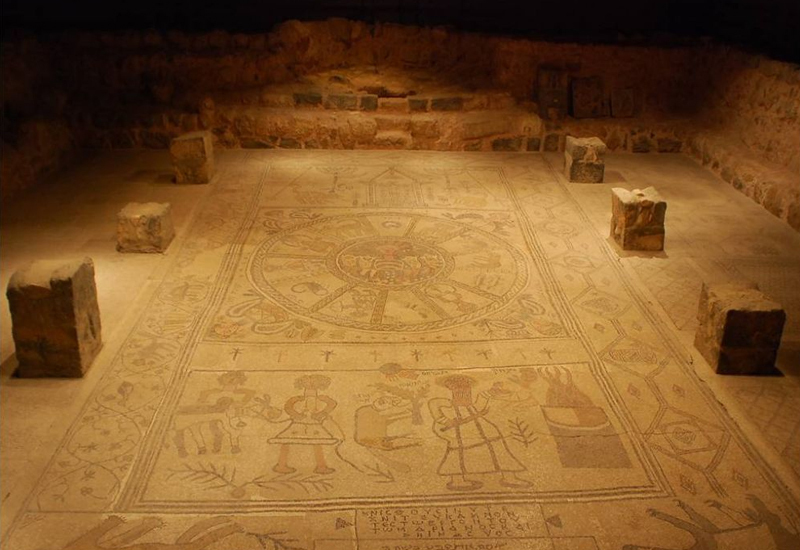 Built during the reign of the Emperor Justinian, Beit Alfa Synagogue stands tall with its alluring mosaic floors and decorative foreign images. The entire synagogue is inundated with ancient Aramaic inscriptions. Also, you will find Greek inscriptions thanking ‘Marianos and his sons Hanina’ for their stupendous artistic work. 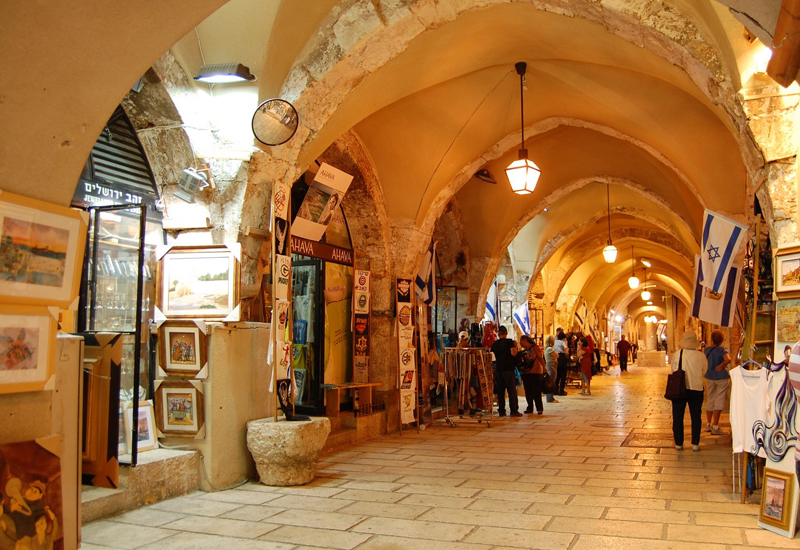 Sprawling over 14,000 square yards, the notable Jewish Quarter is simply astounding. Either recite a short prayer or get lost in the marvellous architecture of this quaint Jewish Quarter, which was once largely destroyed by Titus, the Roman Emperor during 70 CE. Once you are here, you must take a tour around the Hurva Synagogue, which has been rebuilt thrice since the 18th Other highlights include The Cardo – once a bustling commercial district built by the Romans, the Four Sephardic Synagogues – which provided shelter during the War of Independence and the Katros House – which was burnt during the destruction of the Second Temple in 70 CE. Narrowing down the most interesting places resonating with heritage and cultural nourishment is always tough job. 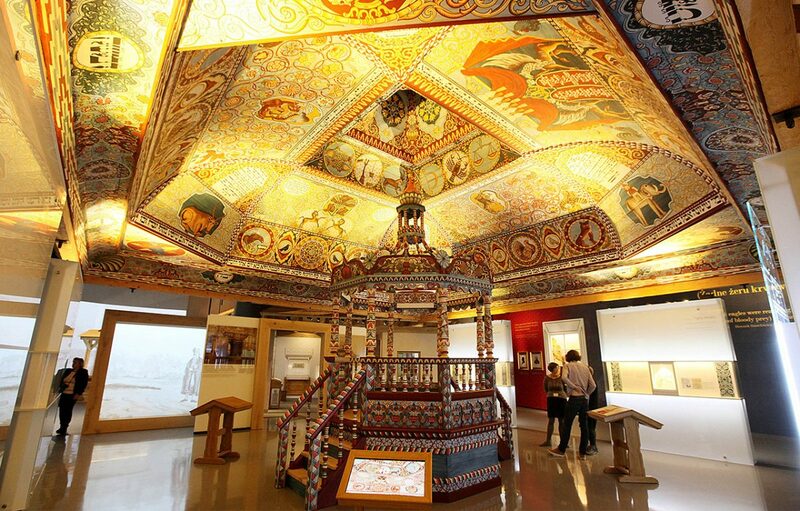 Yet, go through this article to find the best historical places highlighting the Jewish traditions and heritage.